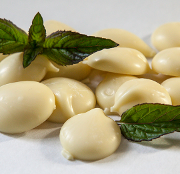 Peppermint and spearmint essential oils come together in creamy and rich white chocolate. A delightful and spirited taste experience. 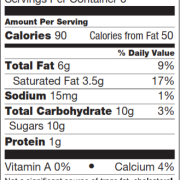 Think you don’t like white chocolate? THINK AGAIN! 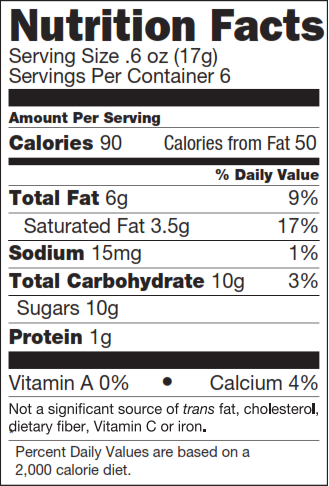 Sure to become your new mint favorite! 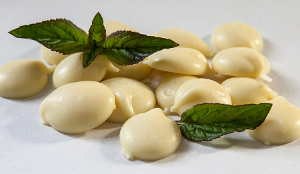 Ivory Mint Melts are creamy white chocolate drops with a surprising spearmint / peppermint twist. 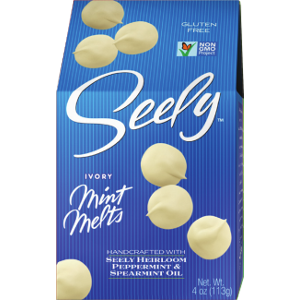 Ingredients: White Chocolate (sugar, cocoa butter, milk powder, whey powder, soy lecithin (emulsifier), vanilla extract), Seely’s pure spearmint and peppermint oils. All our amazing mint chocolates, ivory mint melts included, are hand crafted in small batches using the highest quality GMO-free ingredients. We use custom-crafted European chocolate to showcase the unique flavor profile of our pure essential oils from the Seely Family Farm in Clatskanie Oregon. Our delectable creations are always all natural, thoroughly satisfying, and completely addictive!